Are you interested in getting greater magnification with a focused and clear field of view? 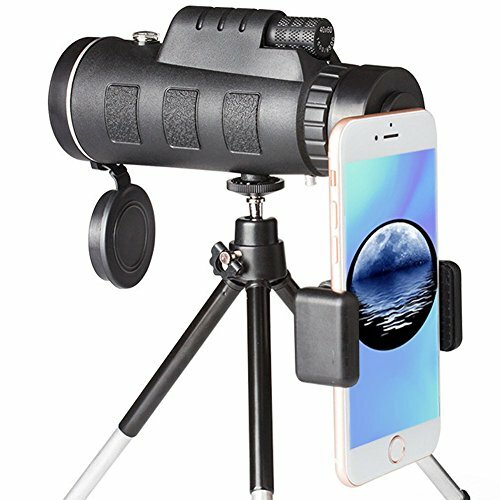 Our monocular telescope was designed with our customers in mind. 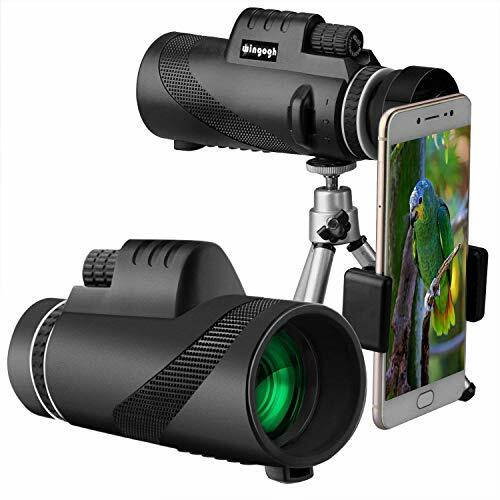 It is the perfect accessory to bring along When hiking, hunting, wildlife, Climbing, night vision, bird watching, sports, games and other outdoor adventures. 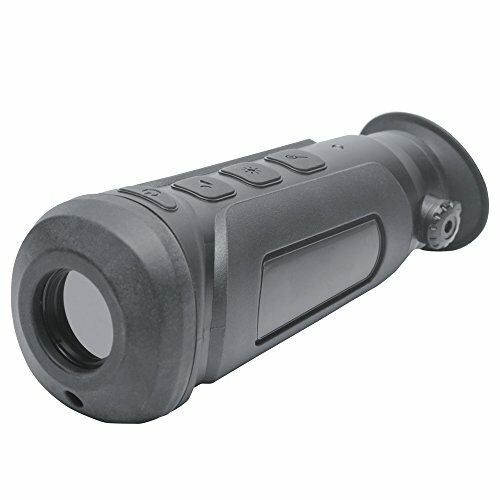 40×60 HIGH POWER MAGNIFICATION – This HD Monocular Telescope has 40x high magnification and an extra wide field of view. The 52mm wide-angle objective provides you with clearer, brighter landscapes and a wide field of view. Especially suitable for outdoor activities such as hiking, hiking, driving, watching wildlife and scenery. 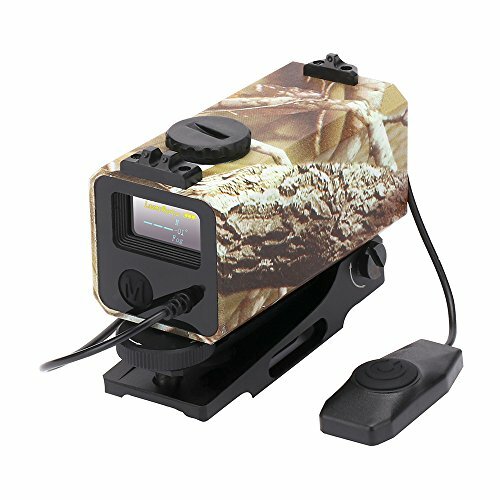 HD VISION MONOCULAR – Our monocular telescope feature high quality BAK4 prisms and full multi-layer coated lenses.BAK4 prism is a high refractive index material which make the image clear and vibrant;Coated with multi FMC green film,the scope delivery a bright and crispy image,elimnate eye fatigue after a linger time use. 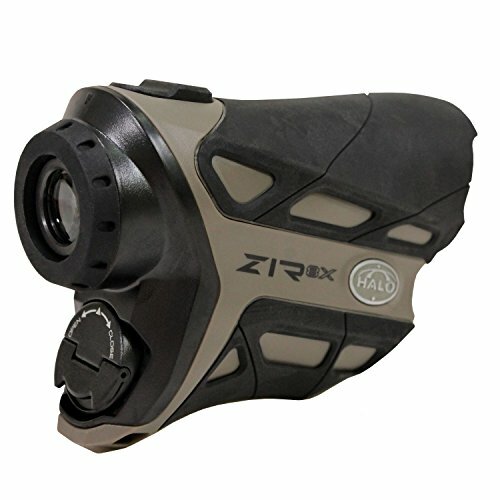 WATERPROOF & NON-SLIP DESIGN – Prevents moisture, dust, and debris from getting inside the monocular – designed to inhibit internal fogging, fit for daily use and most outdoor environment. 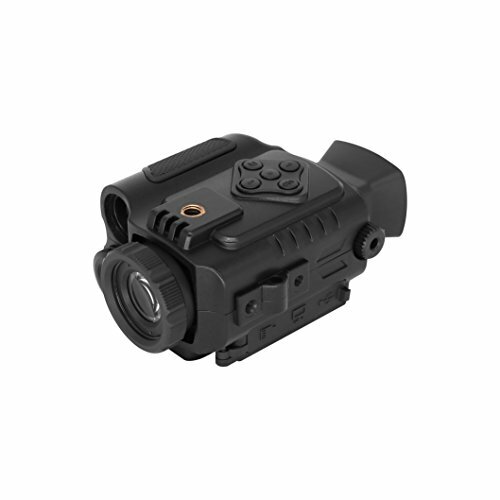 Moreover, the external textured rubber makes it comfortable for single hand focus, preventing from slipping out with excellent user experience. 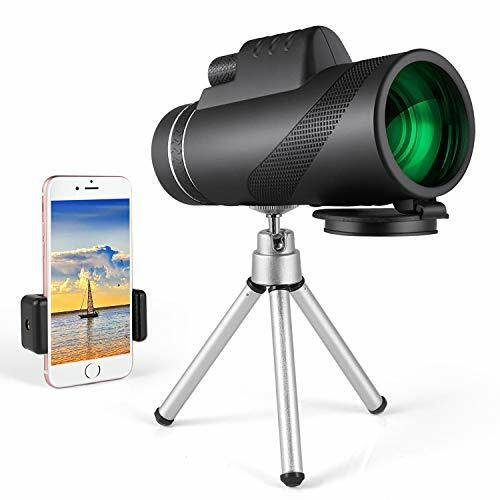 FREE TRIPOD & ADAPTER – This monocular telescope can be used with tripod and smartphone adapter for easy viewing.The smartphone adapter is compatible with almost all brands of smartphones on the market, so you can capture beautiful images and share them with your friends. 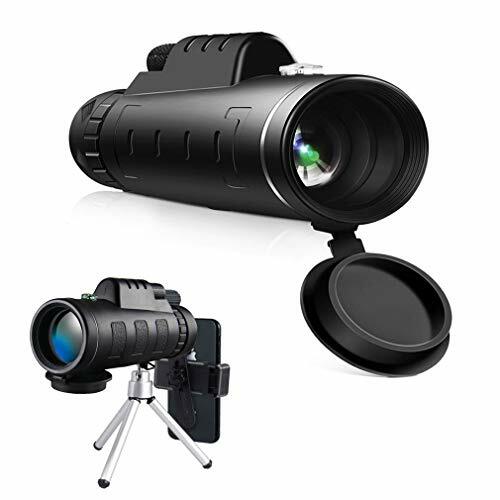 WIDE APPLICATION – The Easy focusing hd monocular perfect for Hiking, Hunting, Climbing, Bird watching, Watching Wildlife and Scenery, Golf, Scope, Surveillance, concerts and travelling etc.